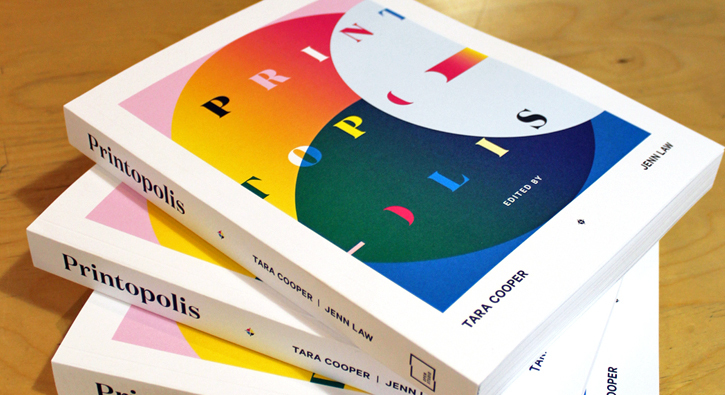 We’re pleased to announce the publication of Printopolis, focusing on critical discourse surrounding the current state of printmaking in Toronto and further afield. 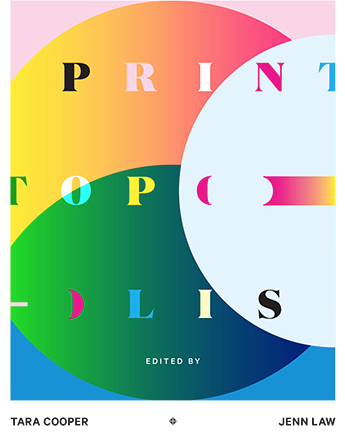 Inspired by the 2010 print symposium hosted by Open Studio, the volume considers contemporary print culture from a range of perspectives – collecting, material artifacts and the archive, pedagogy, print technologies, repetition, social activism and intervention, and public space. It also includes essays reflecting on Open Studio’s 45+ year history, as well as artist pages specifically designed for the publication. Read Chris Jones’ blog interview with Printopolis contributor Dave Dyment on his essay ‘Short-lived Phenomena’ here. 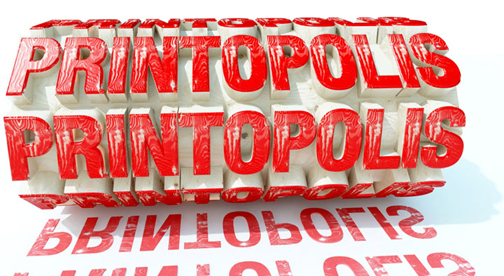 Read reviews of Printopolis by Haley Toll in the Canadian Review of Art Education and Jessica Natale Woollard in the National Gallery of Canada magazine. *The cost does not include shipping. We will contact you to obtain payment for shipping after we have received the books from the printer in early November, 2016. Orders will be shipped immediately after the publication launch on November 25. Books can also be picked up at Open Studio at the launch or during business hours following that date.